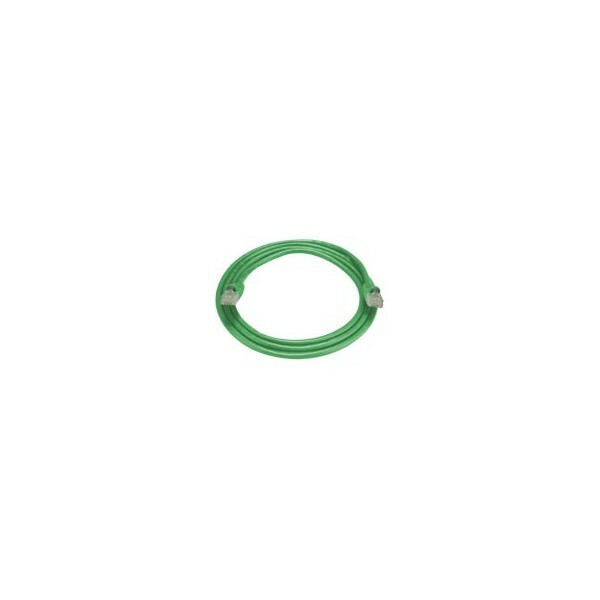 AURORA, OH: Video Products Inc today announced the addition of new lengths of CAT6a patch cables to its popular line of network cables and accessories. The CAT6a patch cables are now offered in lengths of 1, 2, 3, 5, 7, 10, 15, 20, 25, 50, 75, and 100 feet. 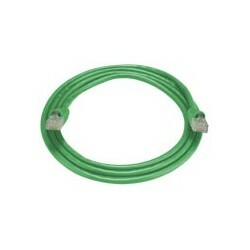 CAT6a cables have been designed specifically for 10 Gigabit Ethernet applications over copper. They perform at high-data transfer rates and operate at a minimum frequency of 500 MHz, and CAT6a is completely backward-compatible with current CAT6 equipment. VPI's CAT6a Cables are composed of 4 twisted pair 24 AWG stranded copper conductors with PVC jackets. The conductors are wired to gold plated RJ45 plugs in accordance with the draft specification ANSI/TIA/EIA-568-B.2-10 standard (American National Standards Institute/Telephone Industry Association/Electronics Industry Association.) The cable suppresses ANEXT (Alien Near End Cross Talk) and delivers superior 10 GbE performance up to 100 meters. 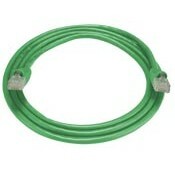 Available for immediate sale, CAT6a patch cables are priced between $7.00 and $48.00 each. Please contact Sabrina Davila for a high-resolution digital file or photograph of CAT6a Patch Cables suitable for print reproduction.